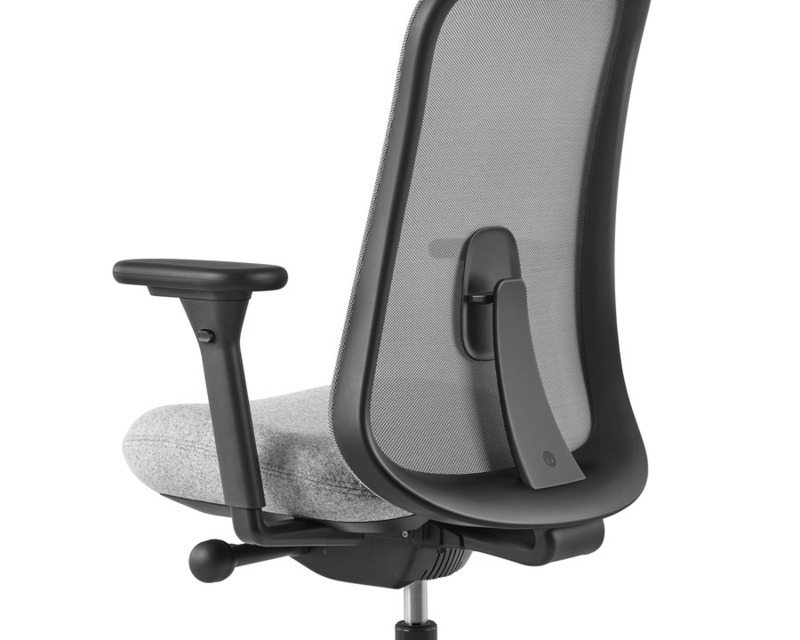 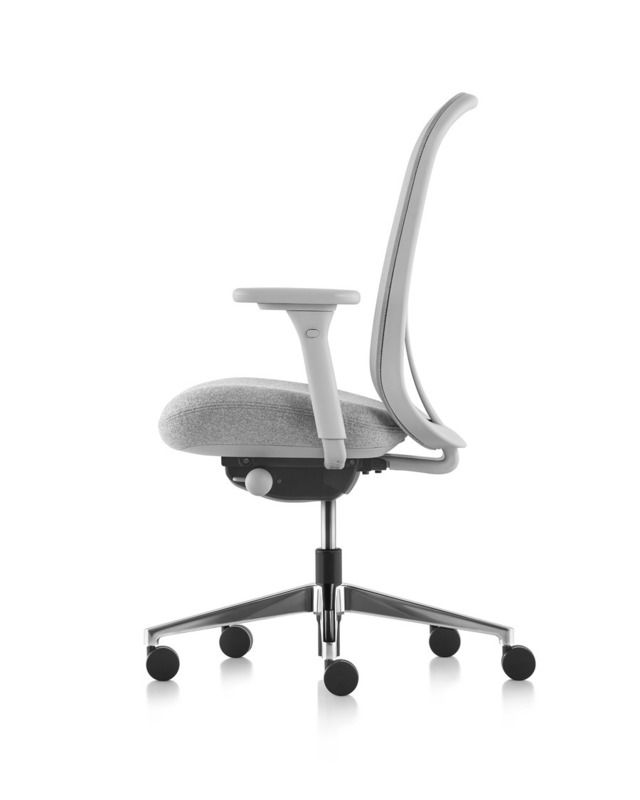 Lino is a work chair from Herman Miller that lives at the nexus of comfort and value. 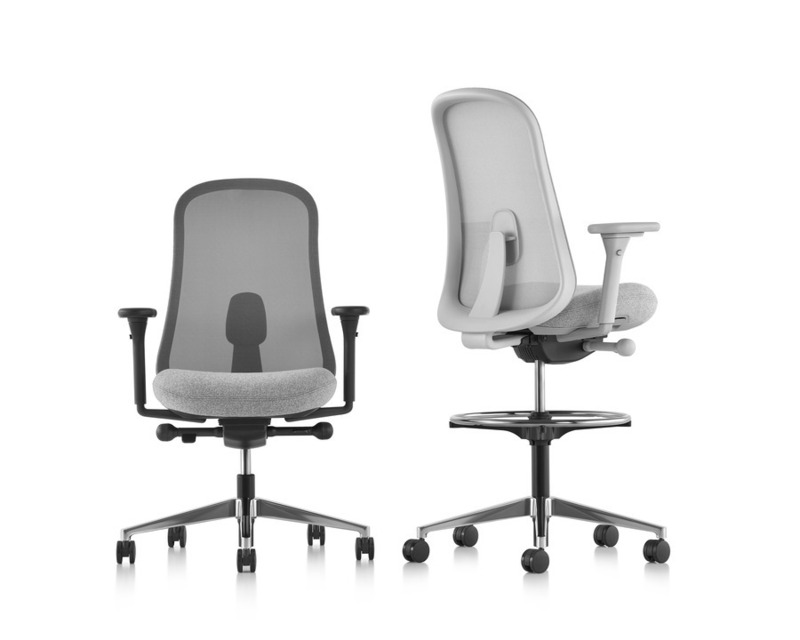 Designed by Sam Hecht and Kim Colin, Lino brings scientifically backed comfort and a wide range of aesthetic options to your workplace or home. 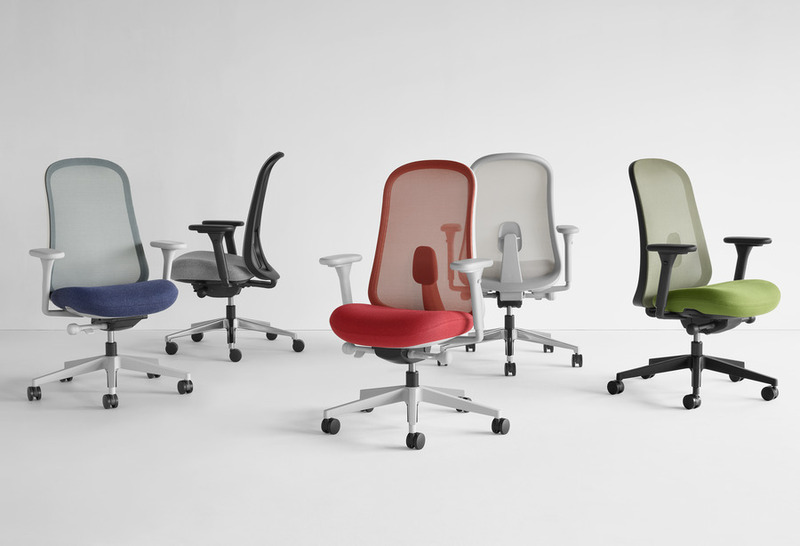 At Herman Miller, we think everyone should enjoy good design and comfort while they work, and Lino helps make that possibility a reality.